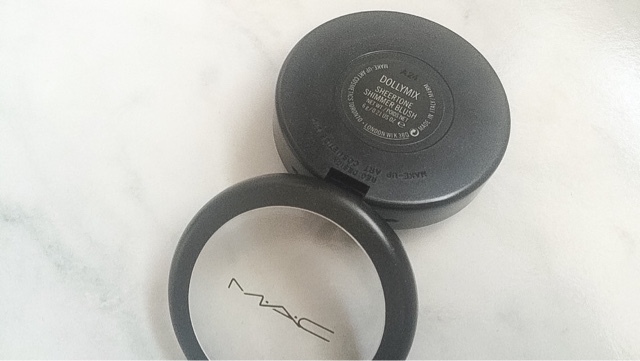 Most of you will know that Mac blushers have one of my favourite formulas, today I am reviewing my favourite blusher for Summer - Mac Dolly Mix. This is a very bright toned pink with light shimmer running through it. If you have a fair complexion this product would need to be applied with a light hand to prevent it looking clown-like. I absolutely love this blusher when I have a slight tan with a lot of bronzer. I think this shade would be lovely on deeper complexions. The formula of dollymix is a sheertone shimmer which is slightly more shimmery than the sheertone formula. I have wrote a description of each formula below incase you are unfamiliar with them. Sheer tone: this is the most sheer formula of blushes by MAC. This is great for beginners or for people who do not like or wear blusher. Satin: this is between a frost and matte formula. 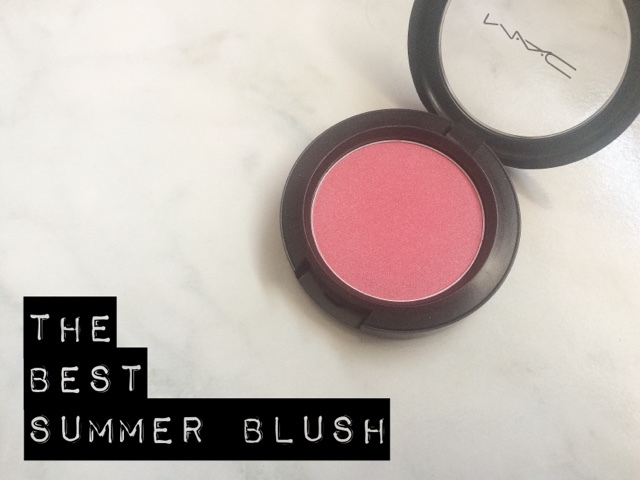 Overall, I think this blusher is perfect for the spring and summer months, it is also ideal if you are wanting to achieve a natural, no makeup, makeup look. You can purchase this blusher for £17.50 and thousands of other products on the BeautySpin website.